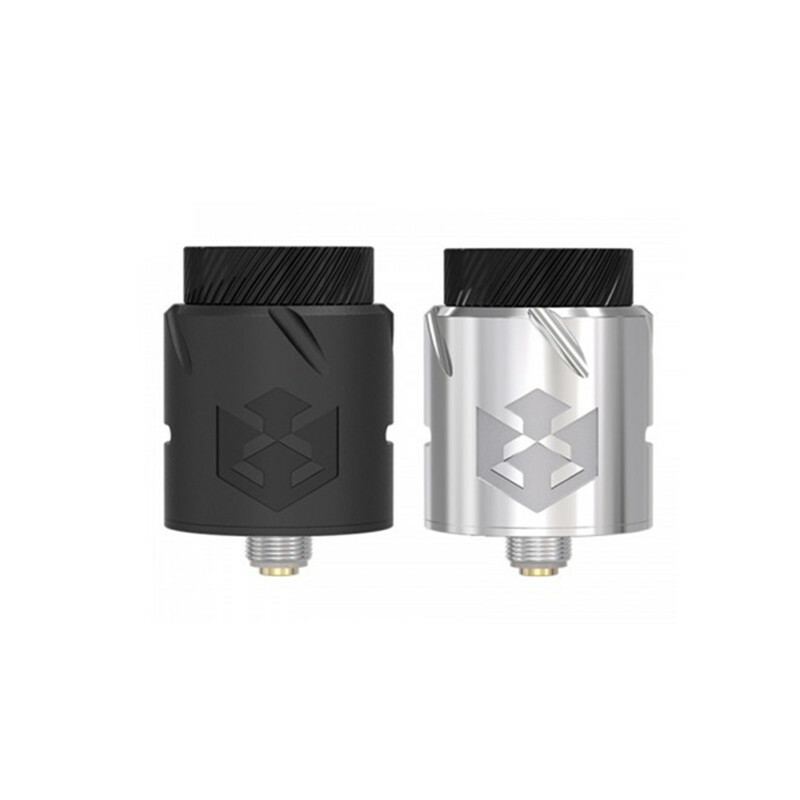 The Vandy Vape Paradox RDA comes with 24mm in diameter, 23.5mm in height and the maximum juice capacity is 1.5ml. It is made of stainless steel. 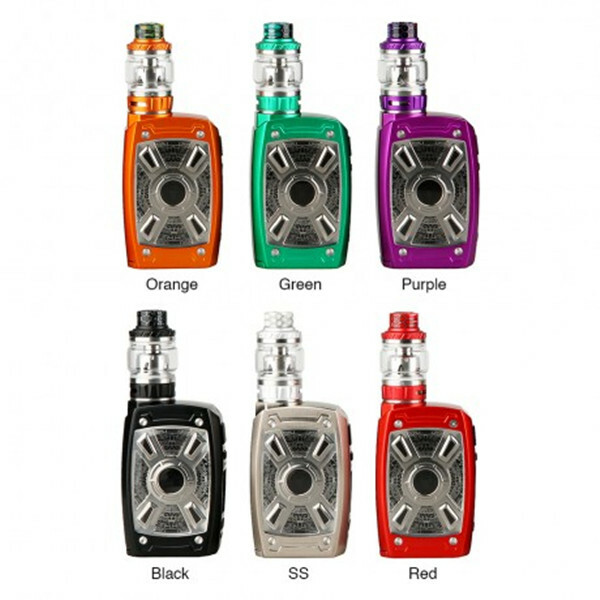 It features 3 types drip tips to satisfy your different needs. It adopts the new annular airflow design, the air flow into the annular, converge in the middle then to the mouth.